To the Faithful Church: Keep Holding On! What is the Rapture? - The rapture is the future event when Jesus Christ descends from heaven to gather his people, those who died and those living, to be caught up together to meet the Lord in the air, to receive their glorified bodies and be kept from the 7 year Tribulation on the earth. The Rapture is NOT the "Second Coming". It's the most Straightfoward understanding of the biblical language. 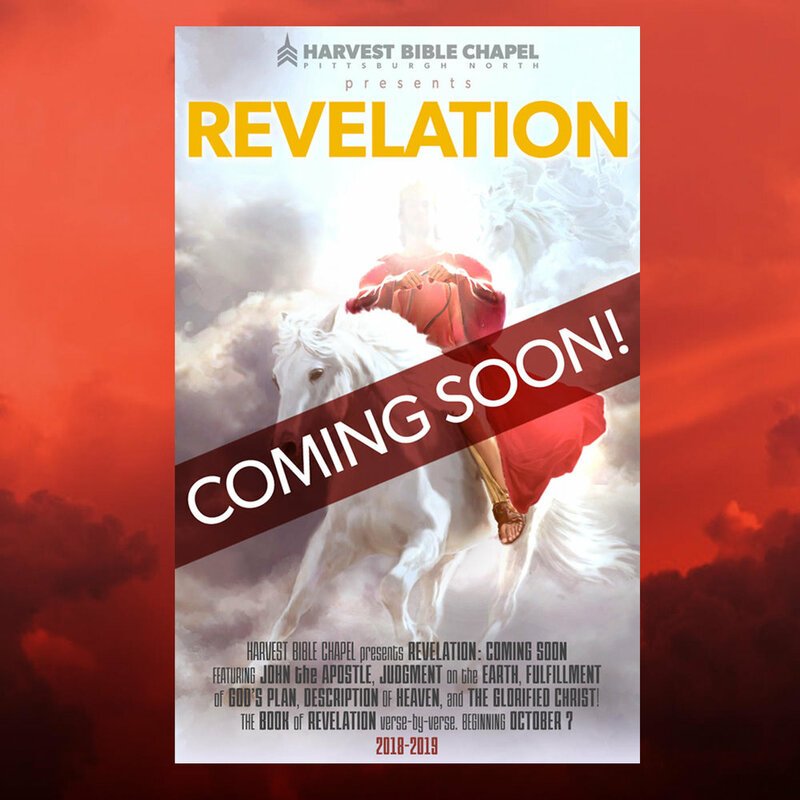 We never see the Church in the tribulation in Revelation! Many of the common arguments against pre-trib rapture don't have Substance. What is the Rapture? What reasons were given in the message for a “Pre-Tribulation” Rapture? How is the Rapture different from the Second Coming? Compare 1 Thes 4:16-17 and Rev 19:14. How are trials and hardships good for your faith? Be specific!? What's Next on God's calendar? Matthew 26:29 - I tell you I will not drink again of this fruit of the vine until that day when I drink it new with you in my Father's kingdom. From this message, what new information did you learn about the return of Christ? How often do you think about the return of Jesus Christ? How does knowing Christ will return affect you? What aspects of Christ's return do you believe every Christian should agree upon? Why? What aspects do you think we don’t need to agree on? Why? What Biblical evidence is there for the rapture to take place before the Tribulation? What is the lesson of the fig tree (Mk 13:28-29)? What are the signs to be looking for? Do you expect the Rapture / Second Coming Events to happen in your lifetime? Why or why not? Pray for one another to live in the expectation of the certain and imminent return of Jesus.